How Far Can Investing N10,000 a Month Take You? Must Read! In May 2011, I started saving N10,000 in my ARM Discovery Fund investment account. I filled a direct debit mandate. If you do the same, what results should you expect? Then what if you invested N20,000 or N50,000 monthly? Ordinarily, saving N10,000 a month equals N120,000 a year and N600,000 in five years. But when you put the money in an interest yielding investment account, the mathematics change in your favour. As you can see in the calculations above, the five year gap between someone who started saving at age 20 and another who started at age 25 resulted in approximately N340 million difference! The N600,000 contribution difference with compounded interest kept doubling every 5 years (compound interest rule of 72) and resulted in that mind-boggling difference of about N340 million. That is why it is advised that it's better to start early with small money that to wait till you have large amount of money when you are older. With the magic of compound interest your small savings/investment turns to very large sums over a very long period of time. If you are in your early 20s and invest just N5,000 a month at 15% annual rate of return, you'll retire as a millionaire. If you can bump it up to N20,000 a month, you are on course to becoming a billionaire. And if you can do N50,000 a month, your children and children's children money problems are solved by the time you retire with your loot-like sum. 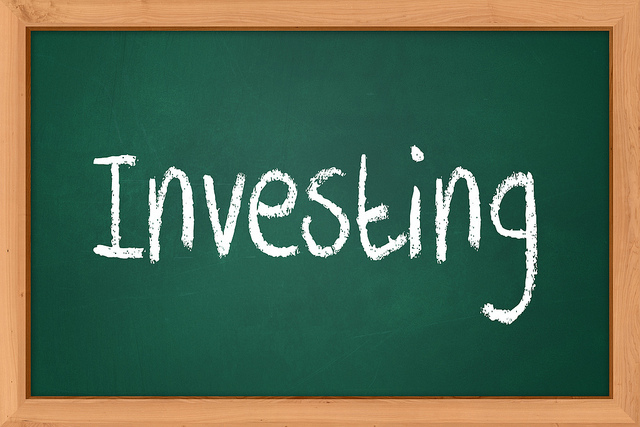 The next question most people ask is: What investments give 15% annual return in Nigeria? Treasury Bills (TBills) have been giving that rate or more for years now. And if the initial capital requirement make TBills out of reach, reputable money market funds like Stanbic IBTC Money Market fund and ARM Money Market fund have been good at tracking closely the TBills return rate. In fact, both are at above 18% effective annual return rate currently. Then if you are good with stocks investment, you can easily meet (even exceed) that annual return rate over a long investment period. So to answer the original question -- How far can investing N10,000 a month take you? If you start early enough it can take you as far as N600 million can. The key is in starting as early as possible!